Claire, Jane, Sherief and Tom review this week’s big new releases – BLACK PANTHER, THE SHAPE OF WATER and LADY BIRD. 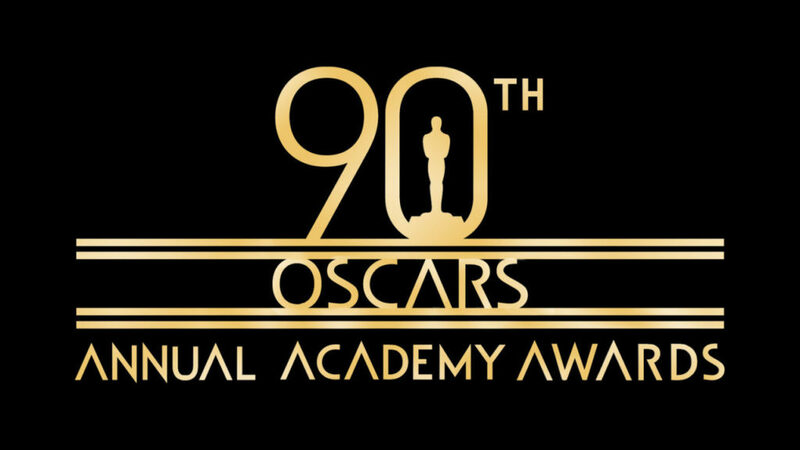 This week, Jane and Claire discuss the Oscar nominations and try to predict who some of the winners might be. It’s looking like a very strong year, with nominations for Sound & Vision favourites THE SHAPE OF WATER, LADY BIRD, THREE BILLBOARDS, CALL ME BY YOUR NAME, DUNKIRK, BLADE RUNNER 2049, COCO, LOGAN, GET OUT and PHANTOM THREAD. There’s also a look at this week’s cinema releases, including DOWNSIZING and LAST FLAG FLYING, and what’s new in home cinema, including MOTHER! 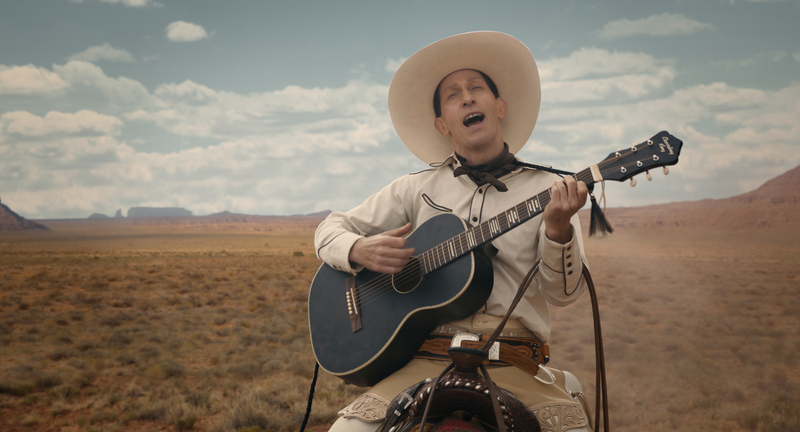 Tony & Claire play some top tunes from the movies, and chat about the latest releases to watch in cinemas or at home, including Disney Pixar’s COCO. 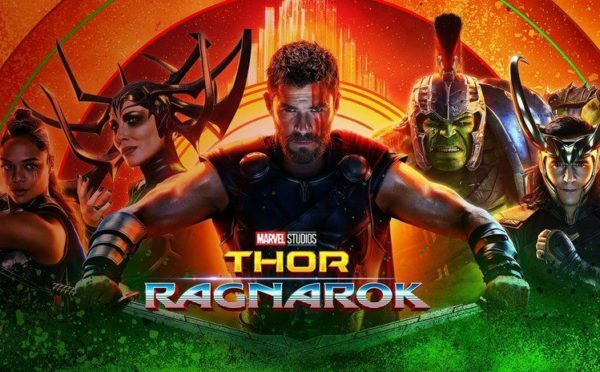 The Sound & Vision team assemble to talk about this week’s new releases including THOR: RAGNAROK, and recommend some suitably spooky movies to watch in the discomfort of your own home over Halloween. 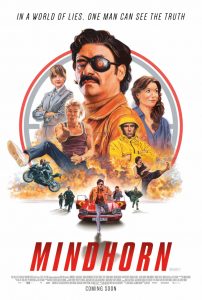 This week it’s truth time with Tony & Claire, as they review the new Britcom MINDHORN, talk film and play soundtracks. 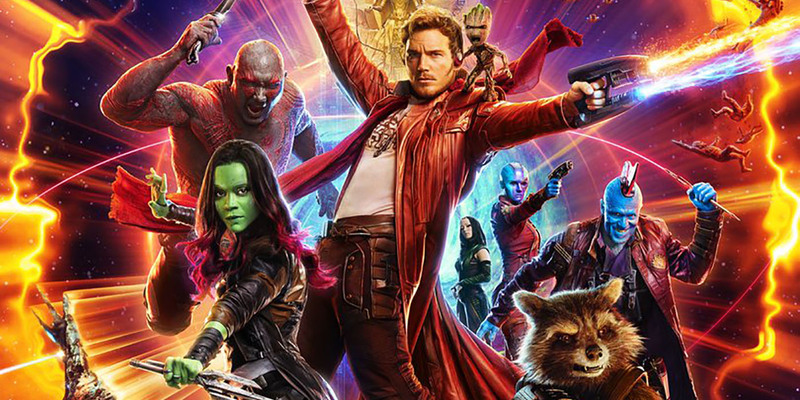 The Guardians of the Sound & Vision Film Show review Guardians of the Galaxy Vol 2. We are Groot! 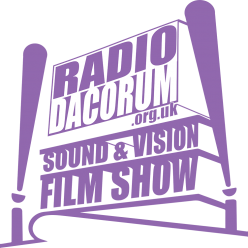 Sound and Vision Film Show – 31st March 2017 – Go Go Power Rangers! On this week’s show, Tom & Jane take a look at this week’s and last week’s film releases, including Power Rangers, Ghost in the Shell and Lost City of Z. We also look at what’s available to rent/buy/stream, including Arrival, Paterson and Fantastic Beasts. 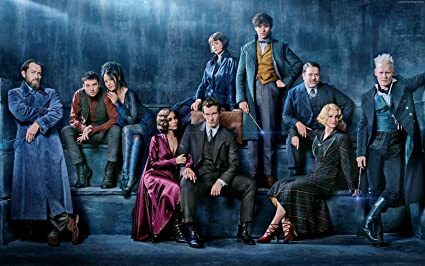 Posted on April 3, 2017 April 3, 2017 Author Jane MatthewsCategories Best Free-to-Air on TV, DVD/BluRay Release, Movie music, Movie News, New Release, Sound & Vision Film Show on MixcloudTags 2017, cinema, community radio, dacorum, film, film music, film reviews, hemel, hemel hempstead, movie music, movie news, movie reviews, sound and vision, soundtracksLeave a comment on Sound and Vision Film Show – 31st March 2017 – Go Go Power Rangers! Tom and Sherief are back in the studio to talk about the new releases on the big and little screens, as well as what’s best on TV next week. The big release they have been waiting for is Logan – so expect comicbook fanboy responses this week!